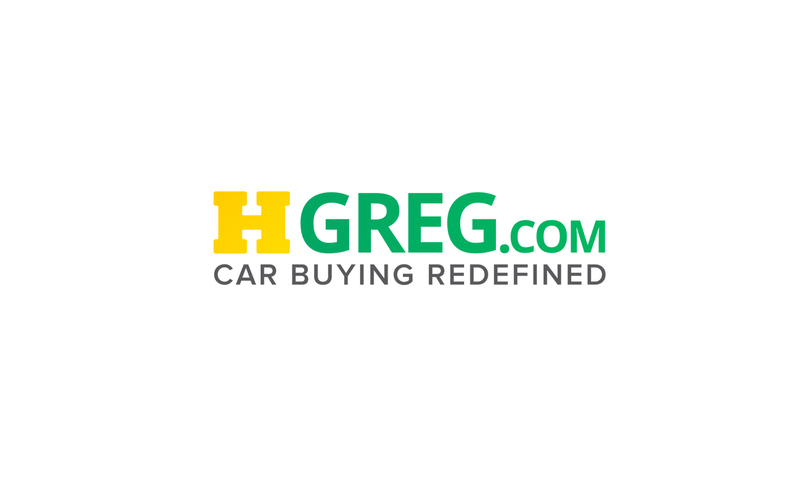 We are HGreg.com, a privately held and family own operation. We are unique in that we don’t operate like your typical “used car” dealership. We treat our customers like family and that’s why here, you’ll find excellent customer service and an inventory of unmatched quality pre-owned vehicles. We have been in business since 1993 and although we know cars, we know people better. We understand that people would rather pay more money for a car from a dealership they trust than to pay less from a dealership they don’t. With us, our customers have the best of both worlds; they always get the best prices from a dealership they can always trust. It is our core value to ensure that our customers drive with a peace of mind, knowing they’re behind the wheel of a high quality vehicle that they purchased at an amazing price. Don’t just take our word for it; see what others have said about us. ← Are You Prematurely Aging Your Vehicle?